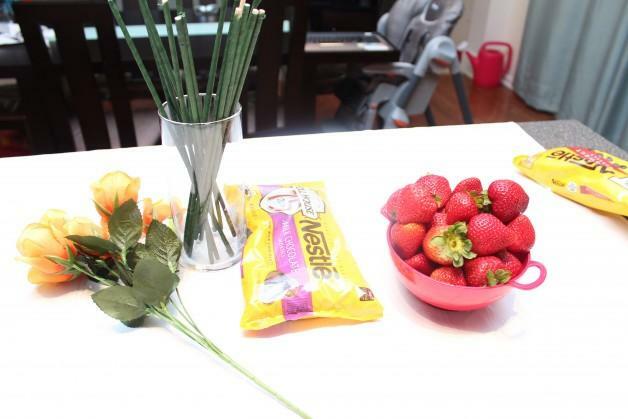 For my sister-in-law’s strawberry garden themed bridal shower, one of the desserts we made were chocolate covered strawberries. I originally came across this idea from howtocookthat.net, and loved them — they serve as both a tasty dessert and lovely decorative piece! 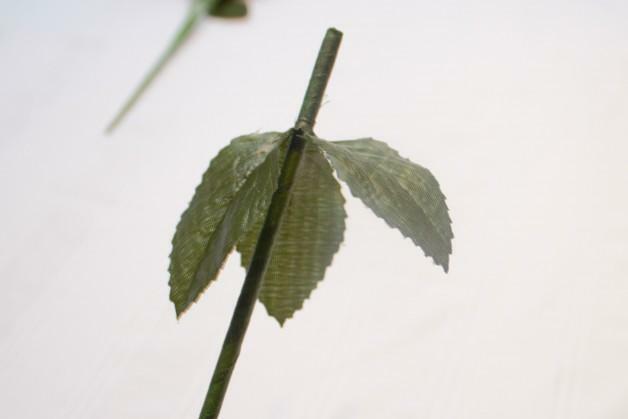 First, wrap the floral tape around the dowel and add the leaves. 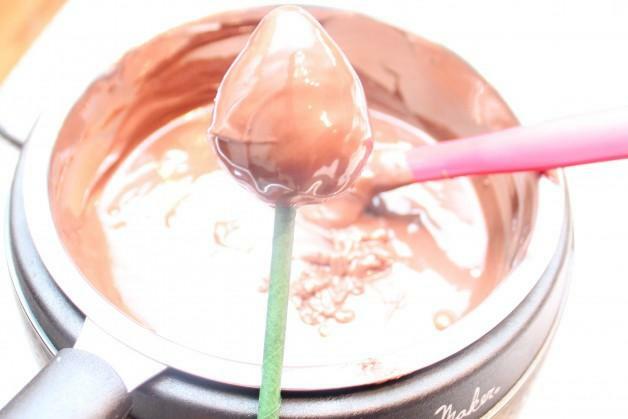 Then attach the strawberry onto the rod and dip it into some melted chocolate. Leave these to harden. 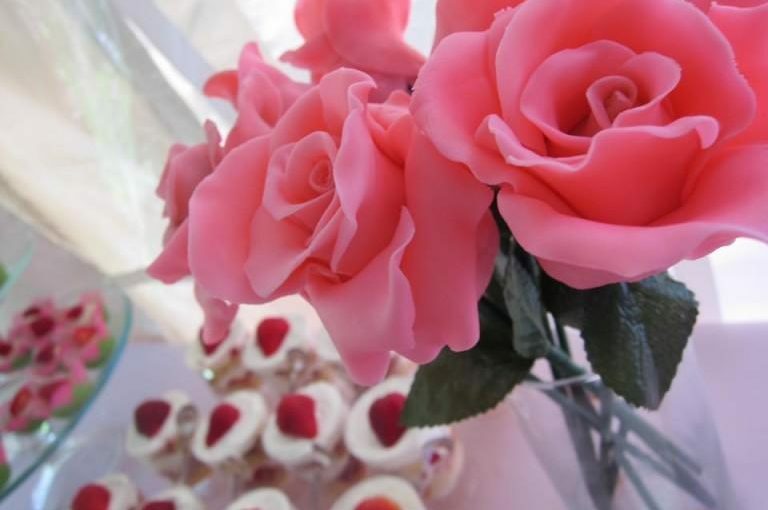 Use the modeling chocolate to make the rose, for this follow the tutorial on How to make a fondant rose. Previous: Previous post: Making Modelling Chocolate! Celebrate National English Toffee Day! | Cookery Ideas - Cookery Ideas on How to Make Toffee! sandra on How to Make Toffee! Sara Naylor on How to Make Toffee! © 2019 Kaddiness. Built using WordPress and OnePage Express Theme.